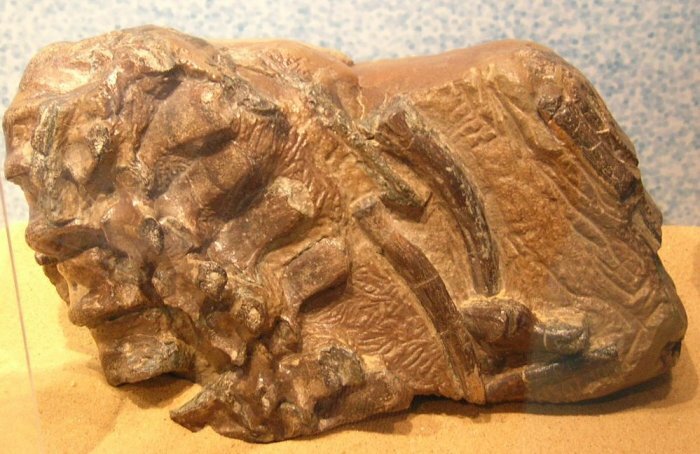 Unusually for a plesiosaur, Leptocleidus occurs in lagoonal or shallow marine inshore areas, though it may have frequented freshwater environments such as lakes and rivers as well. It was a generalist predator, capable of capturing active prey, or using twist feeding to tear flesh from a large carcass. Somewhere in the Vectis Formation, between Cowleaze Chine and Sheperds Chine. 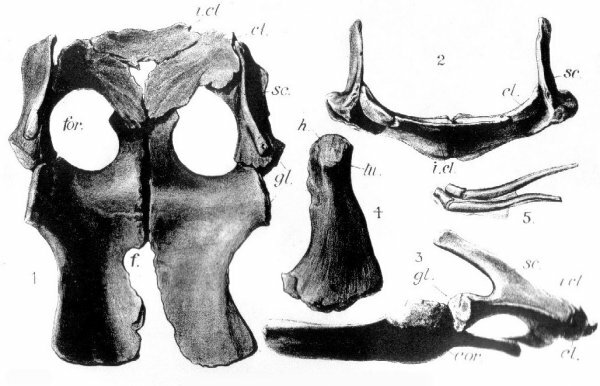 Leptocleidus somewhat resembles the Early Jurassic Rhomaleosaurus, with large clavicles and interclavicle, and small, widely separated scapulae. There are only 21 teeth on each side in the upper jaws, and probably 35 teeth in each lower jaw. 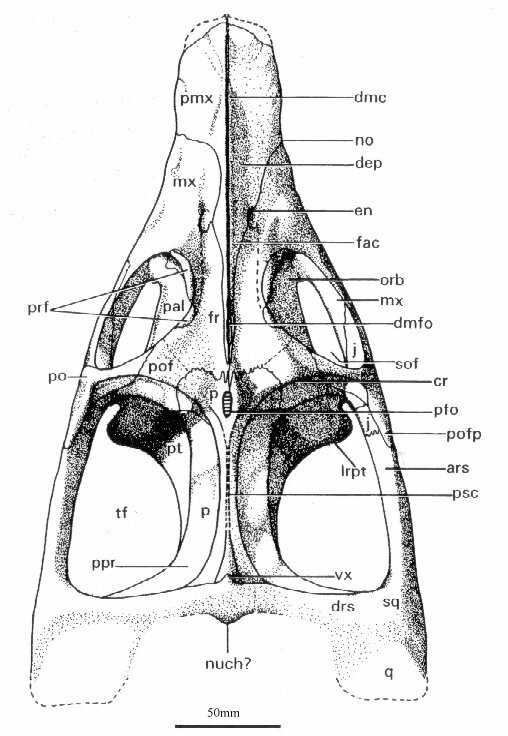 The triangular skull has a distinctive crest along the top, running from a forward-pointing ridge at the back to a small odd-looking ridge over the nasal region. 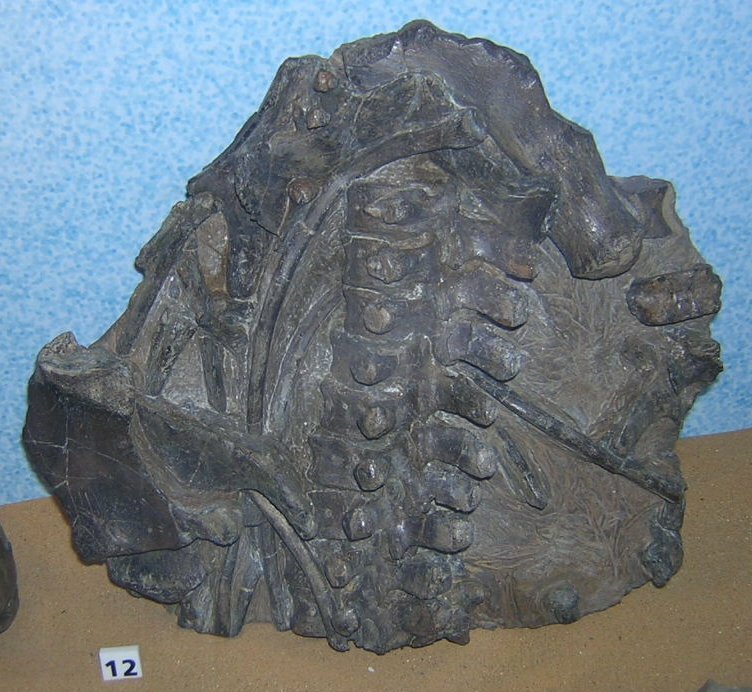 Leptocleidus has, unlike early pliosauroids, single-headed cervical ribs and a deep central depression in the centra of the neck vertebrae. 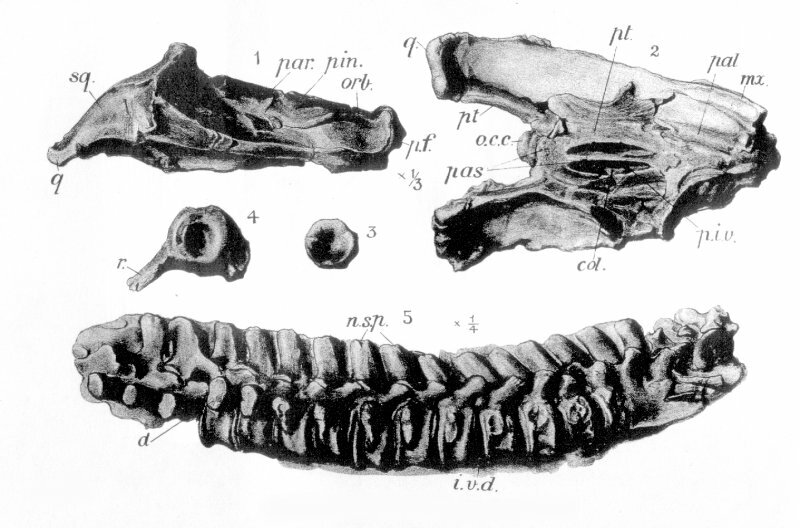 On the Isle of Wight Leptocleidus is represented by an articulated vertebral column with disarticulated chest elements, including both coracoids, the interclavicles, a partial humerus and a probable scapula. If rough comparison with the Leptocleidus superstes at the Natural History Museum is accurate, the Islands specimen was nearly 50% smaller, making it the smallest leptocleidid on record!